Are there compelling reasons to believe in God? Are there "divine fingerprints"--strong clues for his existence? Yes, there are. I'll give you 20 of the best tomorrow. But that's not all I'll do. I also want to wrestle with the questions: "Why does God hide himself?" Why are there so few clues to God? And why are they so obscure? Why do they have to be clues? Very good question. 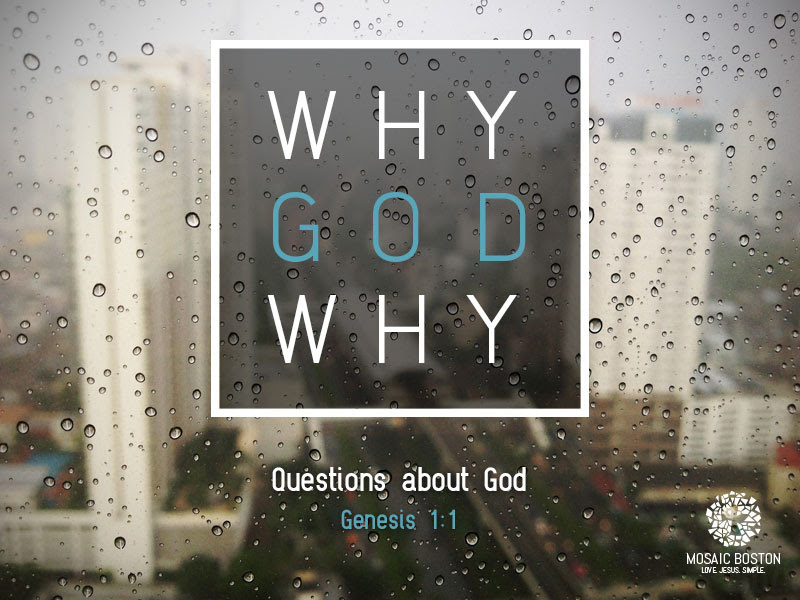 Join us tomorrow as we wrestle with this question, and other questions about God.